How do I draw a pair of buttocks? : Have you ever wondered how to plot a pair of buttocks in Mathematica? Of course you have. Frequentism and Bayesianism: A Python-driven Primer: Jake Vanderplas wrote a “brief, semi-technical comparison” of frequentist and Bayesian statistical inference using examples in Python. 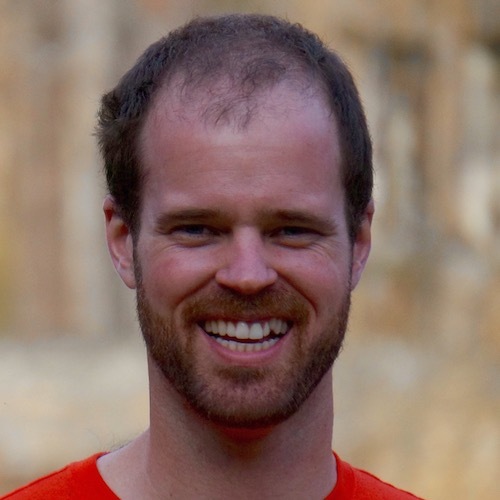 skll: Dan Blanchard released version 1.0 of his very cool command line tool for doing experiments with scikit-learn. Personalized Recommendations at Etsy: A fantastic post from Etsy’s engineering blog on building scalable, personalized recommendations using linear algebra and locally sensitive hashing. I like math. Pythonic Clojure: Andrew Montalenti wrote a post analyzing Clojure from a Python programmer’s perspective. It’s great.